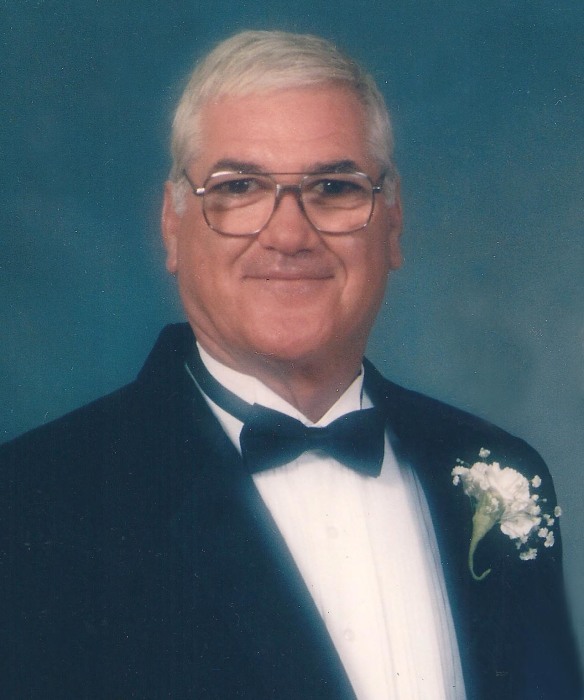 Effingham, SC – John Elbert “Johnny” Batchelor, 73, passed away on Friday, April 12, 2019. Funeral services will be Monday at 11:30 at Layton-Anderson Funeral Home. Burial with Honors will follow the service at the National Cemetery in Florence. The family will have a time of visitation on Sunday April 14, 2019 from 5:00 to 7:00 p.m. at the Funeral Home. Mr. Batchelor was born in Lake City, SC, the son of the late Walter C. and Mary Hewitt Batchelor. He served his country in the US Army. Johnny was a member of First Pentecostal Baptist Church. He attended Florence-Darlington Tec and Francis Marion University. He was self-employed as a Wallpaper Hanger. Surviving are his wife,Nancy Hancock Batchelor; daughters, Kimberly (Jeff) Ard and Frances Dawn (Jason) Springs; his surviving sister, Betty Greer (Jerry) Ayers; his seven grandchildren and one great-grandchild. He is preceded in death by a son, Tony Legrand Geddings.